Welcome to the Duke Nukem Forever Museum, the most complete archive of material regarding the development of Duke Nukem Forever, documenting the history of the most hyped video game of all time, developed from 1997 to 2011. Here you will find absolutely everything that was released on the Internet by 3DRealms, Triptych, Gearbox or individual developers, during the long process of getting the game done. For your convenience, this site is split into sections. Screenshots: In-game scenes released by companies or individuals who worked on the game, ordered by year. Concept Art: Sketches or renders of individual characters, objects or locations, ordered by year. Also, promotional art. Videos: Trailers, promotional videos for the game, portfolio videos showing individual contributions to the game. Audio: Versions of the Grabbag theme, outtakes by Jon St. John, audio podcasts. Text Docs: Statements by developers posted in forums, .plan updates, press releases or interviews. Documents regarding various lawsuits faced by 3DRealms and Gearbox. Development notes including the original world chart that was released in 2009. Cheat codes that can be used with the demo. 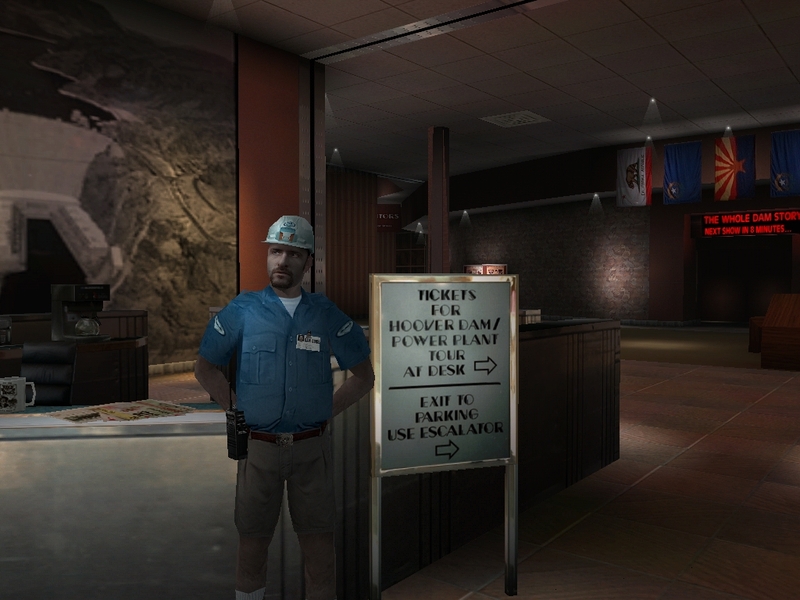 Files: The demo of Duke Nukem Forever. The Meqon minidemos. A freeware tool to extract and convert data from the game. An Unreal level made by Keith Schuler when he was working at 3DRealms. An .ini file that unlocks every chapter, achievement, ego item and the Extras menu. 1995: Duke Nukem 3D is in development. George Broussard watches Batman Forever and gets the idea to make a game titled Duke Nukem Forever. 1996: Duke Nukem 3D is released (first v1.3d, then the Atomic Edition). - Joe Siegler announces on Usenet that 3DRealms is working on a sidescrolling shooter titled Duke Nukem Forever. - George Broussard sees a Duke Nukem 3D user map set in the Hoover Dam, and decides that the next Duke Nukem game must include the Hoover Dam. - Work on the sequel to Duke Nukem 3D starts, in the form of voxel models of Duke Nukem 3D items. At this stage, the future game is supposed to use a version of the Build engine with voxel support and is known internally as Duke Nukem 3D II. 1997: The Duke Nukem Forever sidescroller is cancelled. The name is reused for the sequel to Duke Nukem 3D. - In January, 3DRealms buys a license for the Quake 1 engine by id Software, scraps all work done with the Build engine and starts making levels with QuakeEd. - In April, Scott Miller announces that 3DRealms is working on a Duke Nukem first-person shooter based on the Quake 2 engine, titled Duke Nukem Forever, with the intention to release it in mid-1998. At this point, 3DRealms does not have the Quake 2 engine yet, so work proceeds with the Quake 1 engine. 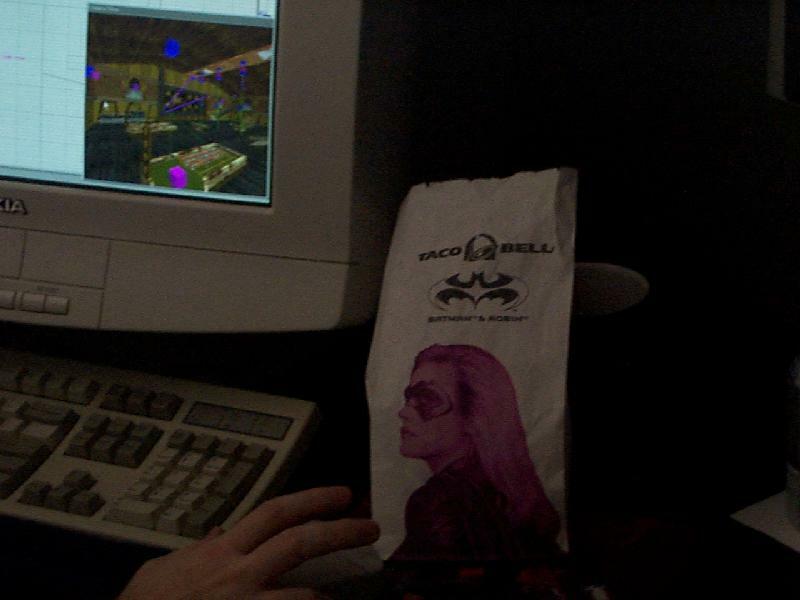 - The first sneak-peek of Duke Nukem Forever is released, in the form of a photograph of a mapper's PC while he is making a level with QuakeEd. 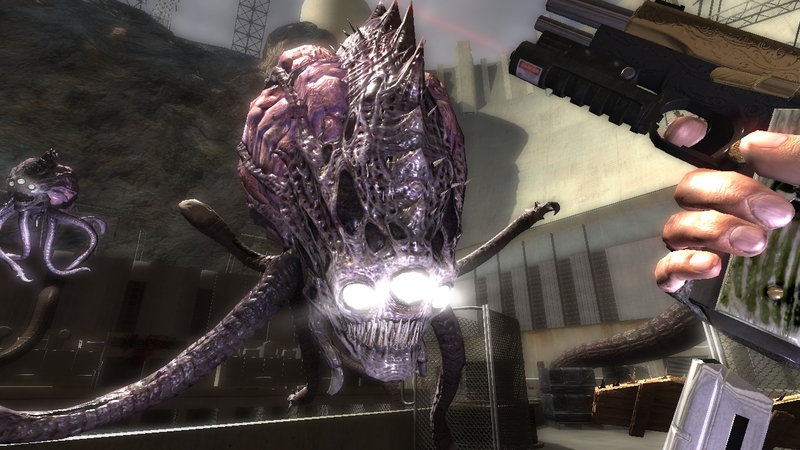 - In September, the first official Duke Nukem Forever screenshot is released. - In October, more screenshots are released for a PC Gamer article titled "Come Get Some", the first article about Duke Nukem Forever. Scott Miller still thinks that the game will ship in 1998, and he tells PC Gamer editors: "We're confident that DNF will be one of the greatest, if not the greatest, game of 1998. And this confidence is not misplaced." - In December, 3DRealms obtains the source code of Quake 2. All work on Quake 1 is ditched because of code incompatibility (Quake 2 does not support QuakeC, it does everything with DLLs) and development is restarted. - Joe Siegler posts a final 1997 news update that says: We expect 1998 (our 11th year in the gaming business) to be our best yet, with all kinds of stuff happening with Duke Nukem Forever, Prey, Max Payne, and Descent: Freespace. 1998: During the first months, more screenshots are released, both directly on the site and by gaming magazines. - In May, George Broussard tells Computer Gaming World that Duke Nukem Forever is "fairly well planned out" and it would be rated "probably PG-13-ish". - At E3, 3DRealms reveals the first public Duke Nukem Forever video, as well as a private video which showed a scene on Lake Mead and is now lost. This and the 1998 screenshots are the only media portraying how the game would have looked like in the Quake 2 engine. - In June, George Broussard issues a press release revealing that all work on the Quake 2 engine has been scrapped, and Duke Nukem Forever is now using the Unreal engine. He says: Duke Nukem Forever is a 1999 game and we think that timeframe matches very well with what we have planned for the game. The reason for the switch is that the Quake 2 engine would not allow to render the open areas surrounding the Hoover Dam. 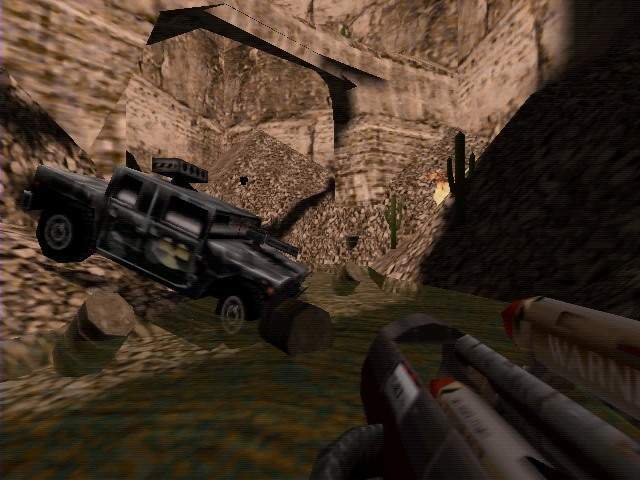 Later, Brian Cozzens would say: If it wasn't for Hoover Dam, we would have probably stuck with the Quake II engine. - In December, Joe Siegler posts a final 1998 news update that says: We expect 1999 (our 12th year in the gaming business) to be our best yet, with two new Duke Nukem games coming out, as well as Max Payne (with Prey on the horizon, too). 1999: In March, 3DRealms reveals that Megadeth is making the Duke Nukem Forever theme song. - In Summer, some Quake 2 mappers start remaking Duke Nukem 3D levels in Quake 2. They stop after receiving a cease-and-desist letter from 3DRealms that ends saying: Trust us, Duke Nukem Forever will rock when it comes out next year. - In August, 3DRealms releases Music To Score By, a music CD containing Megadeth's cover of Grabbag. - In November, 3DRealms releases the first ten screenshots revealing what Duke Nukem Forever looks like in the Unreal engine. They also appear in a PC Gamer article titled "Miss Me?". - In December, another screenshot is released. Joe Siegler posts a final 1999 news update that says: We expect 2000 (our 13th year in the gaming business) to be our best yet, with the forthcoming Duke Nukem Forever & Max Payne. 2000: there are no news about Duke Nukem Forever until December, when Joe Siegler posts a Christmas card on the 3DRealms website, saying that Duke Nukem Forever is coming When It's Done in 2001. 2001: at E3, 3DRealms shows the second public Duke Nukem Forever video, revealing how the game would play in the Unreal engine. The video still implies that Duke Nukem Forever is expected to come out in 2001. - Some time in Fall, George Broussard still confirms the release date, saying: DNF will come out before Unreal 2. and: If DNF is not out in 2001, something's very wrong. The game, however, does not come out. 2002: George Broussard plays The Thing and insists that a snow level should be put in Duke Nukem Forever. - George Broussard is now convinced that Duke Nukem Forever would come out by 2004, and he says: DNF will come out before Doom 3. At this point, the game packs 14-16 hours of gameplay and it plays partly as an RPG in terms of goals. Players had Mission Objectives on their HUD and they could activate them, like quests. There was also an inventory with ID badges, keycards, etc. Players meet and save NPCs, solve puzzles, and try and solve the mystery of what’s going on. Then they meet the infected EDF who’s attacking them and the story evolves from there. The game was dark, at least for 2001 standards. There are scenes with lights going out, flickering in the distance, monster closets, screams in the distance. It was very cinematic with rain for the most part and lightning strikes in the distance. The game also offered players a bike, thus turning at that point into a semi open-world/hub title. So you can drive out of vegas, and you get a loading screen. Different parts of Vegas also have loading screens in between. But you get these missions from NPCs and then solve them (a bit like Deus Ex). There’s also a subway in vegas you can take to visit different districts in the city. 2003: 3DRealms creates a new renderer with dynamic lighting, normal maps, specular maps, real-time shadows (features that Doom 3 had and Duke Nukem Forever did not). This results in all existing levels turning black and textures having to be recreated with normal maps. George Broussard decides to scrap all the work that was done at the time and restart development from scratch again. He comments on the 3DRealms forum: Pigs are growing wings. - To compensate for the lack of Duke Nukem Forever, the Duke Nukem 3D source code is released on April 1. - On May 20, Jefrey Lapin (then CEO of Take2) tells reporters that the game would not be out by the end of the year. In response, George Broussard posts on Shacknews: Take2 needs to STFU IMO. 2004: George Broussard announces that Duke Nukem Forever will use the Meqon physics engine and invites people to download the Meqon minidemos to see what it is capable of. - Doom 3 comes out. Duke Nukem Forever does not. 2006: George Broussard decides to restart the development of Duke Nukem Forever yet again. In response, many employees leave 3DRealms. 2007: 3DRealms releases new screenshots and a new video revealing what the sixth iteration of Duke Nukem Forever looks like. 2008: 3DRealms releases more screenshots, two of which were included in the Xbox Live Arcade version of Duke Nukem 3D. 2009: In January, George Broussard says: Game developers often say "Cutting is shipping". We begin this year with a vengeance and a chainsaw. This means that he decided to scrap everything from the Duke Nukem Forever world chart that wasn't playable at a reasonable frame rate on the Xbox 360. This would result in Duke Nukem Forever levels being rebuilt to be linear. - In May, Take2 sues 3DRealms for failing to release Duke Nukem Forever. 3DRealms fires the entire development staff. Several former developers release never seen before concept art and screenshots for their portfolios. - In June, several former 3DRealms employees form Triptych Games and keep working on Duke Nukem Forever. Gearbox purchases the Duke Nukem IP from 3DRealms. Rumors about the purchase spread in the 3DRealms forum, but Joe Siegler denies the truth, deleting the thread where they were discussed and saying that they were "incorrect rumors that were debunked". - In November, Triptych completes work on the singleplayer part of Duke Nukem Forever. 2010: In January, Triptych moves inside the offices of Gearbox Software to help Gearbox and Piranha to port Duke Nukem Forever to consoles. - In May, Scott Miller posts this Facebook status: Ripped off its head, and read the newspaper. It means that the Take2 lawsuit has been settled. - In September, Gearbox announces that it now owns the Duke Nukem IP. - In October, Gearbox announces that the Duke Nukem Forever First Access Club would be included in Borderlands: Game Of The Year Edition. This would grant members first access to the Duke Nukem Forever demo. 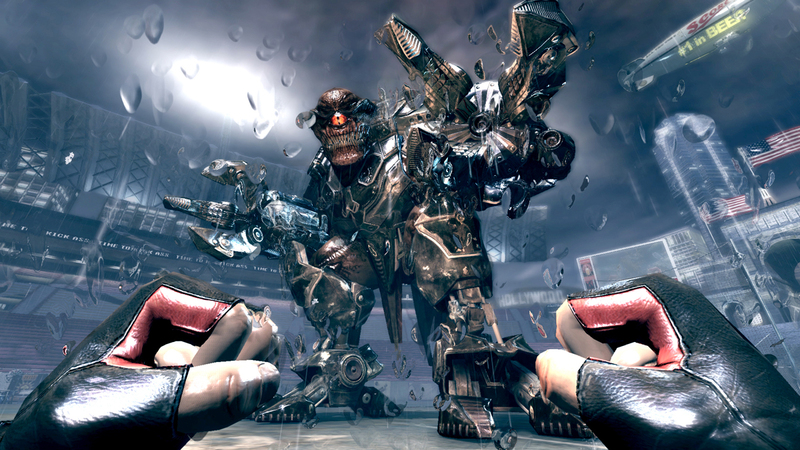 - In December, Gearbox releases its own first two screenshots of Duke Nukem Forever. 2011: Gearbox starts releasing new Duke Nukem Forever videos at regular intervals. - On January 24, Randy Pitchford announces that Duke Nukem Forever is planned to ship on May 3. - On March 24, Randy Pitchford announces that the game has been delayed to June 10. - On May 24, 3DRealms announces that Duke Nukem Forever has gone gold. 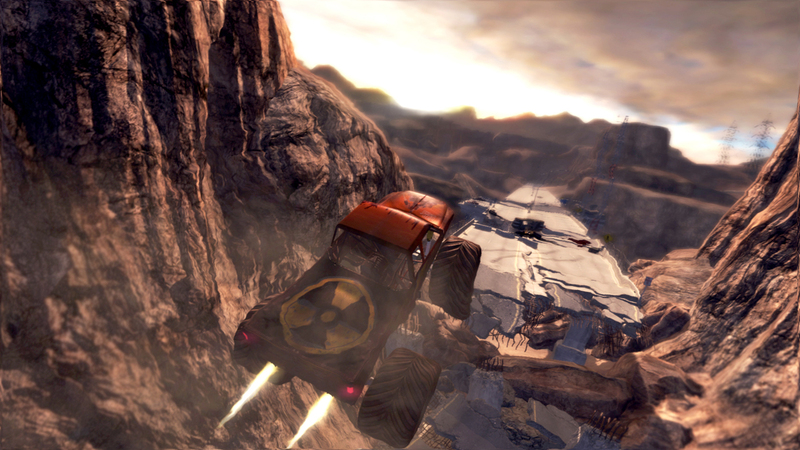 - On June 3, Gearbox releases the Duke Nukem Forever demo. - On June 10, Duke Nukem Forever is released internationally. - On October 11, the multiplayer DLC Hail to the Icons Parody Pack is released. - On December 13, the singleplayer DLC The Doctor Who Cloned Me is released.